How To Open Bank Account In Thailand As a Foreigner? The documentation requirements will follow a one-on-one interview with the bank officer. Once the entire documentation is verified and other formalities are fulfilled, the account will be opened with a week or two. The largest bank in Thailand, Bangkok Bank has branches in major cities of Thailand and abroad. 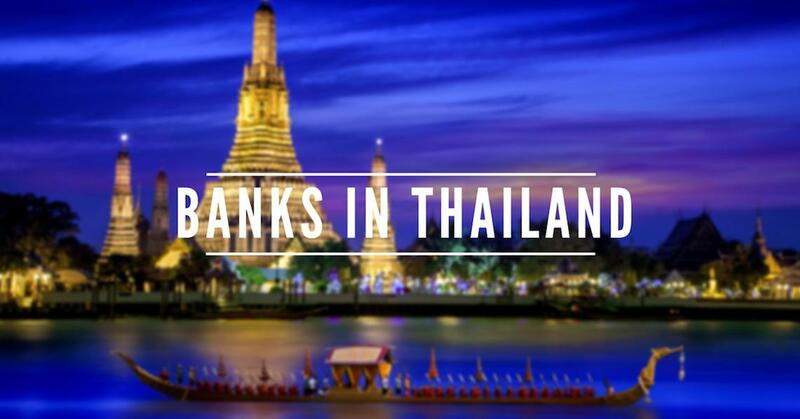 In addition, it has 32 international branches in 15 countries which make it one of the largest banks in Thailand. In addition, it is listed among the largest banks in the Southeast region and tops the market in SME banking services. The bank offers every kind of banking services including debt and loan services, merchant services, and trade etc. Siam Commercial Bank is part of Siam Group of Companies. 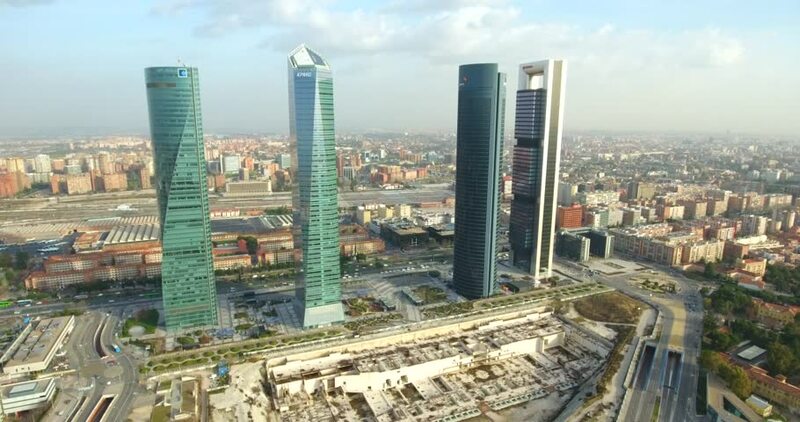 The bank provides an array of banking services that involve retail banking, personal loan and debt services, international trade financing, and wholesale banking. Founded in 1904, the bank is credited with the first financial institution to run ATM machines in the country. It also deals in other businesses that include real estate, insurance, and leasing services. Krungthai Bank is partially-owned by the Thai government and is one of the leading banks in the country. The bank was formed after a merger between Monton Bank and Kaset Bank. It is also the first state-owned company that was listed on Thai stock exchange. It primarily deals in commercial banking services and offers financial services as well. Earlier known as the Farmers Bank, Kasikorn Bank or KBank is the fourth largest commercial bank in Thailand. It is credited with being the first bank that offered credit card services as well as the first bank to offer mobile payment services to its clients. Kasikorn Bank deals in all major forms of banking including commercial banking, consumer banking, corporate banking, investment banking, and international bank financing to name a few. Bank of Ayudhya is the fifth largest bank in Thailand. It is commonly known as Krungsri and offers banking services in different areas including consumer finance, investment, asset management, financial products, and banking services for businesses big and small. Established in 1945, it is one of the oldest banks in Thailand. Today, it has 695 domestic branches, 3 international branches, and 6,250 ATMs which serve the clients day in and day out. Founded in 2002, Thanachart Bank is the sixth largest bank of Thailand with assets that amount to $31.2 billion. The 49% share of the bank is owned by Scotiabank of Canada. Thanachart Bank is merged with Siam City Bank. It is considered to be the largest bank that offers auto-financing services. It has 617 branches in Thailand and operates a chain of 2,100 ATMs in the country. TMB Bank was founded by Field Marshall Sarit Thanarat in 1957. There are different organizations that have stakes in this bank including the Thai Ministry of Finance, DBS, ING, and Thai Military. It was established as a bank that would offer financial services only military personnel but later it became a fully commercial bank that served to the general public. Today, it is one of the prestigious financial institutions in Thailand and serves different financial services to the public. It has 460 branches in Thailand with 2,365 ATMs that serve to the general public in every part of the country. TMB has won several awards for banking services including the “Best CEO in Asia Pacific 2015” and the “Asian Banker Leadership Achievement Award”.